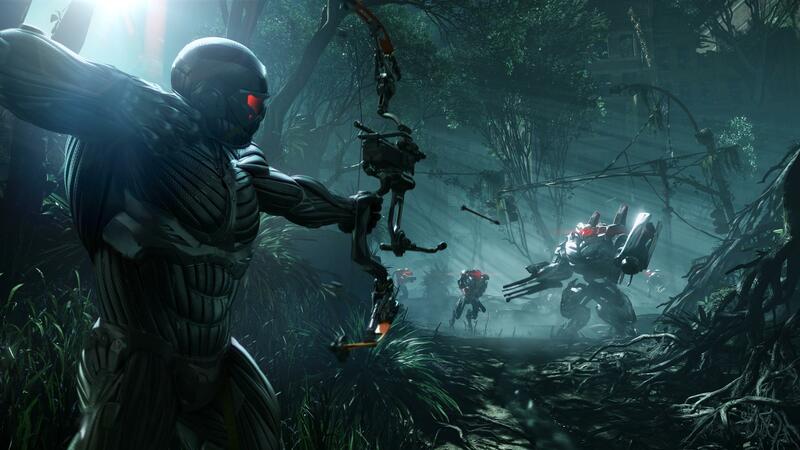 Yesterday, THQ has released the unique 20-minute Crysis 3 trailer. In the new "interactive" video you can choose one of the two gameplay modes. In one way the hero will be in the “armor mode” and openly crush enemies without mercy, the second way will allow to destroy enemies using costume features in the “stealth mode”. 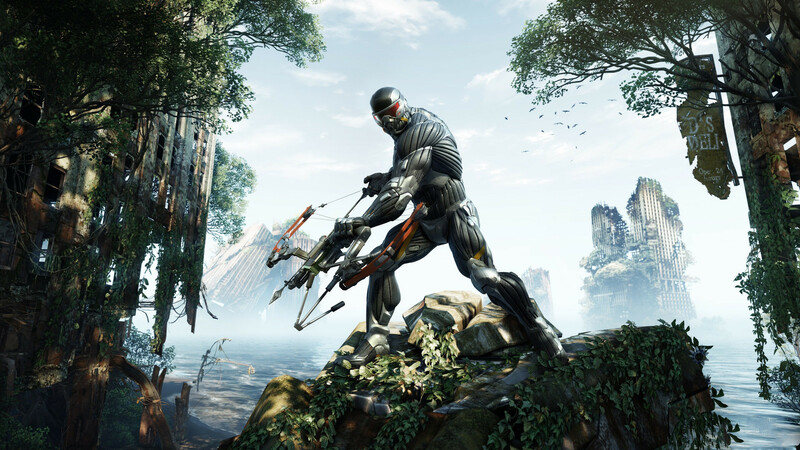 Also, the video shows some gameplay changes: new costume weapons and some types of barriers such as automatic turrets, that we’ll have to walk around or deactivate. To select the "armor" or "stealth" modes, just make the choice on the 1:14 minute of trailer.